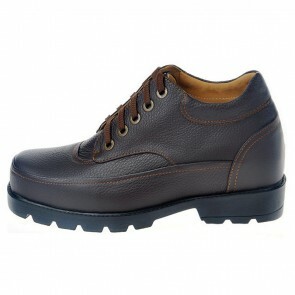 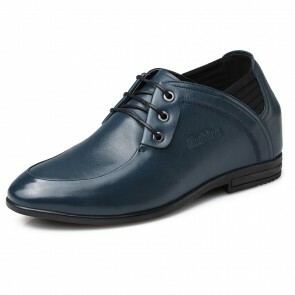 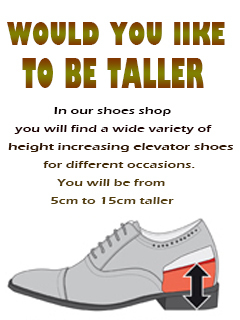 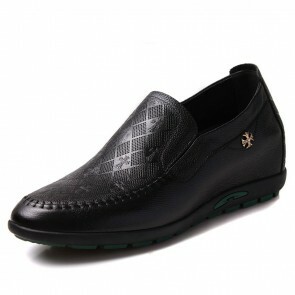 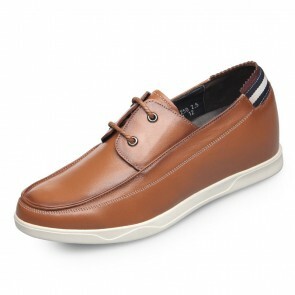 Shop a selection of clearance height increasing elevator shoes at Topoutshoes. 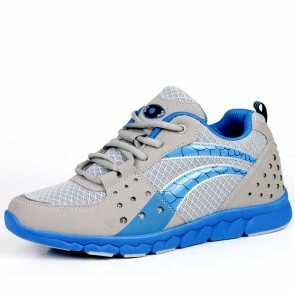 All of the items are 50% Off discount applied automatically and Free Shipping. 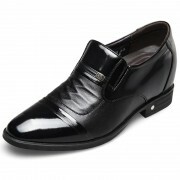 All clearance shoes are all sale final! 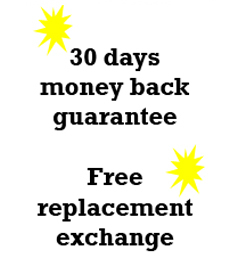 No Exchanges or Returns! 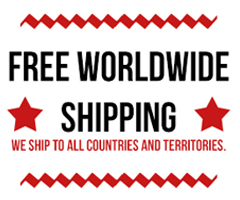 Quantities are limited and are not guaranteed to be in stock at time of shipping. 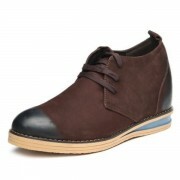 My first pair elevator shoes at topoutshoes.com. 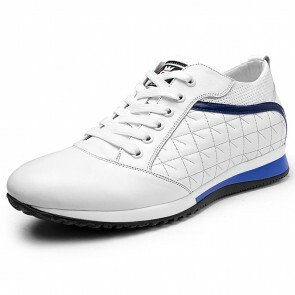 This is an amazing pair of shoes for any kind of formal activity. 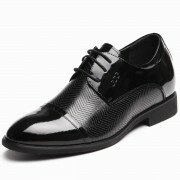 Perfect dress shoes! 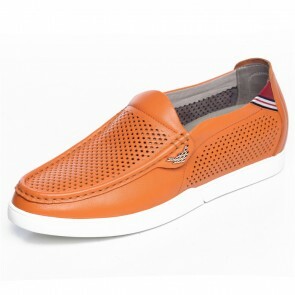 I lilke them.